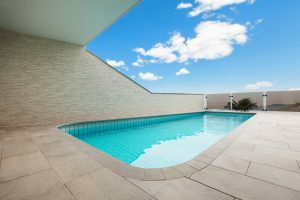 While pools provide a safe, enjoyable place to relax with family and friends right in your own backyard, keeping your pool in optimal condition requires the use of a lot of potentially dangerous chemicals and equipment. Handling chlorine and other common pool chemicals requires the use of rubber gloves, goggles, and other personal protective equipment. And while many homeowners choose to take on the duties of maintaining and cleaning their pool on their own, it can be risky. A better plan is to leave it to the experts, like the professional pool cleaners at Eagle Pools. We have the knowledge and the experience to keep your pool safe and enjoyable without your having to do a thing. Our expert pool technicians are accustomed to working with pool chemicals. So we know how to handle chlorine and other common pool cleaning substances safely. We can balance your pool’s pH, keep your chlorine levels optimal so your pool always looks clean and safe, and maintain your pool equipment properly so you can always count on having a fun, safe pool in which to relax with the people you love. 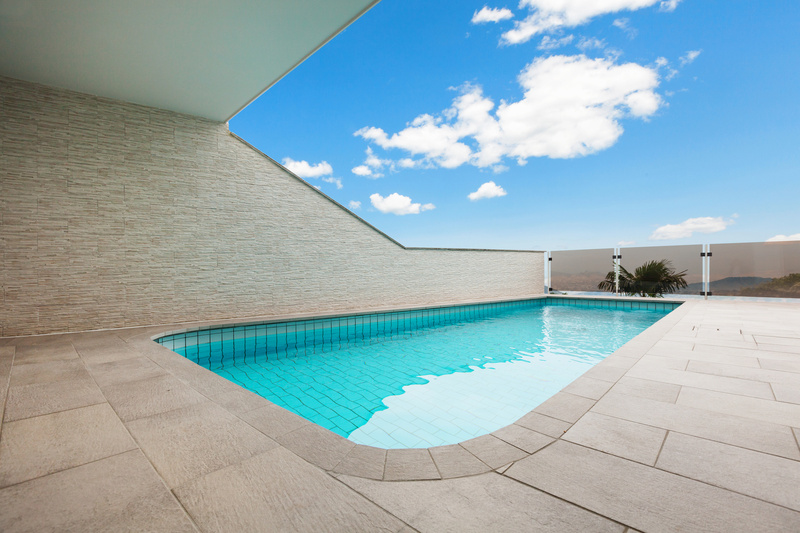 Why take risks by trying to clean and maintain your pool yourself when you can leave it to the professionals? At Eagle Pools, we treat your pool with the safety and respect it deserves, providing you and your family with a comfortable and safe environment in which you can have fun. Pools are a lot of fun but they also can be a lot of work. When you let Eagle Pools clean and maintain your backyard swimming pool, you never have to worry if you and your family will be safe. Let us handle the pool maintenance and leave the worry to us.